Spotted this sign in Langenthal, canton Bern, while looking for a place to eat. Decided this sounded more filling than a pizza! 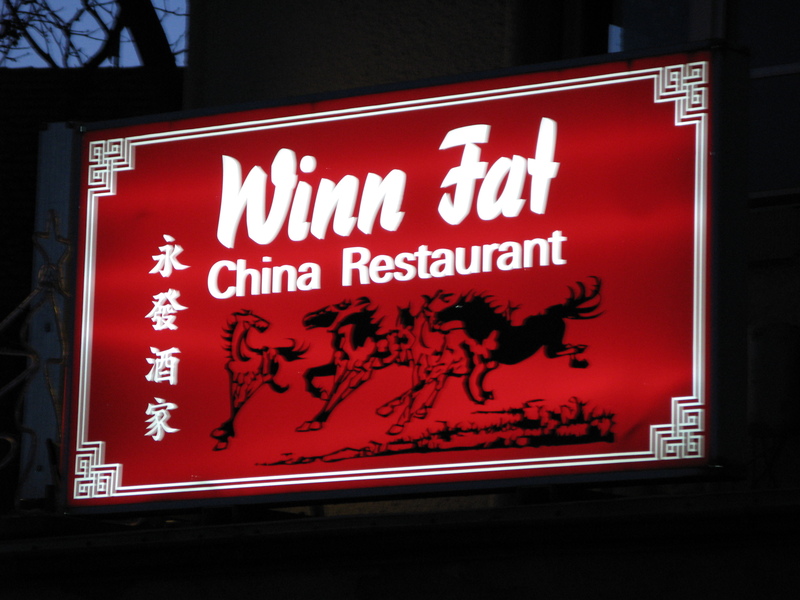 The waitress said that loosely translated,”Winn Fat” meant prosperity. We left with pleasantly full bellies plus leftovers.